Home page → Blog → Professional photo sessions. → Importance of communication. The moment when the couple is feeling happy and totally relaxed in front of the photocamera is the key moment to all successful photographs and albums. Many professional photographers and couples who had already done many photosessions will agree that it is easier said than done. Pictures that will make you smile and feel excited are the ones where you look natural, happy and in love with each other. To have such photos in your album you need to have a good interaction with the photographer. That is why it is so important to get acquainted with him or her before the exact day of the photosession. 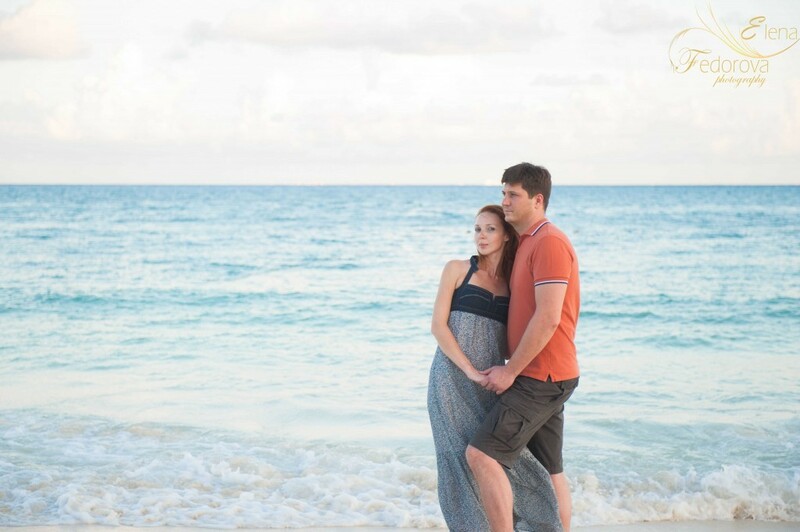 It is easy when you are planning a photosession in the city where you are living, but what to do in case if you are going on vacation or honeymoon somewhere far from your city? For example in Cancun or Riviera Maya. Of course first of all you start searching a photographer in the internet and after many hours of meticulous search you find the one you are ready to trust some private moments of your life. The second step will be correspondence between you and the photographer. While talking to my clients via e-mail I always try to find out as many details as possible about where they would like to make a photosession, what kind of pictures they like, even what kind of atmosphere they want to see on pictures, either it will be something romantic in the evening light or more sunny with bright and colorful surroundings. I understand that when you are coming on vacations you have very restricted time limits and probably you will not have time to meet with the photographer before the day of the photosessions. That is why such letters also help to get to know each other better. So on the the time of the arrival and especially on the day of the wedding photosession or engagement we will feel more free and relaxed. I also always suggest to meet a little bit earlier on the exact day so we can have time to talk and to get more acquainted. For me it’s very important so my customers, my couples will feel themselves more comfortable and will have fun during the process of the photosession and after that you will definitely enjoy your positive and marvelous photographs. Below you will find some pictures from my latest photo-shoot that I made for Sveta and Adrew who came to the Riviera Maya for their honeymoon after their wedding in Las Vegas. 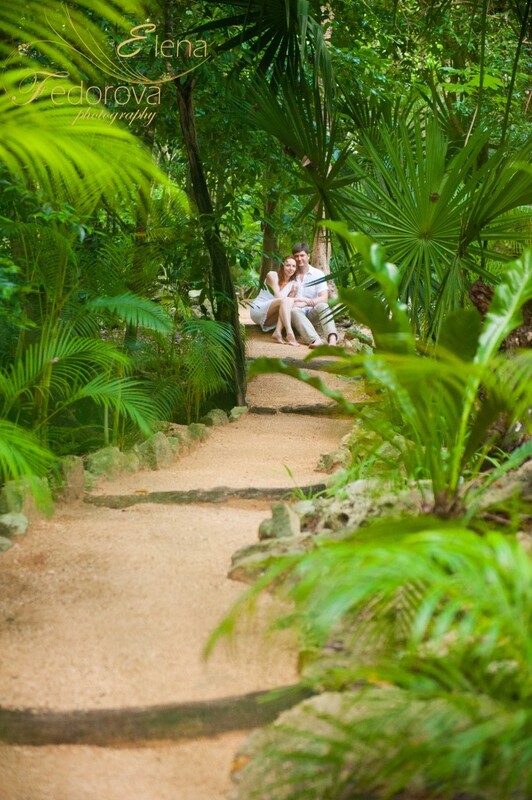 They wanted to make a big photo-shoot on the beach, in cenotes and also in the city. Via e-mail we discussed with her all the details to make sure that everything will work the best way on our photo day.